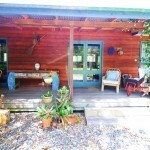 Beachside holiday rentals Nambucca Heads near Valla Beach. 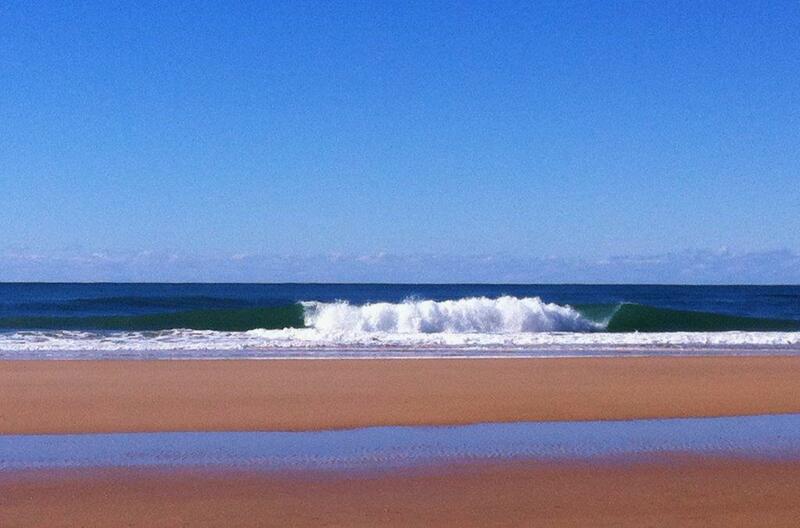 Mid north coast NSW. 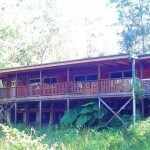 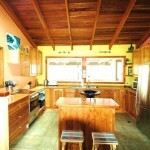 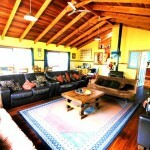 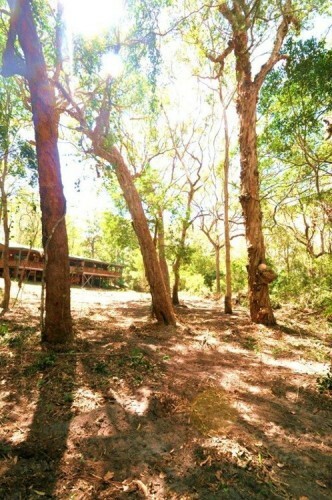 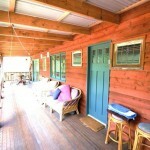 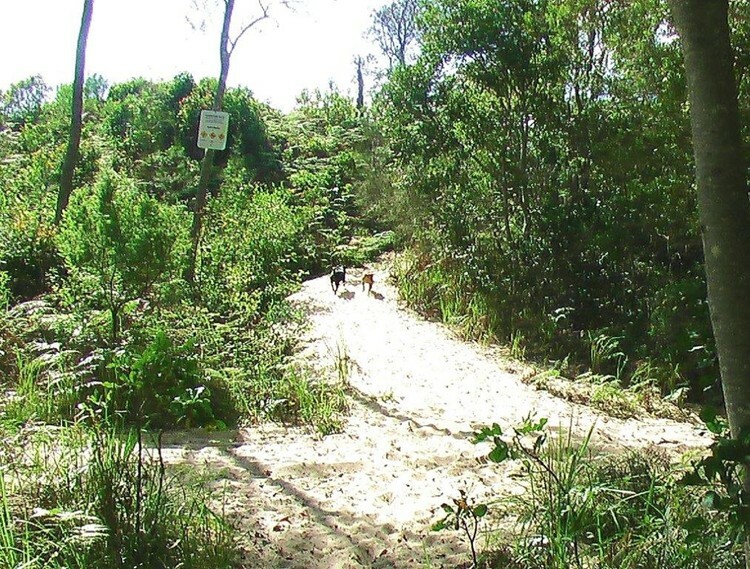 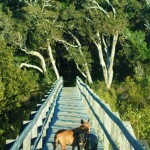 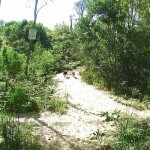 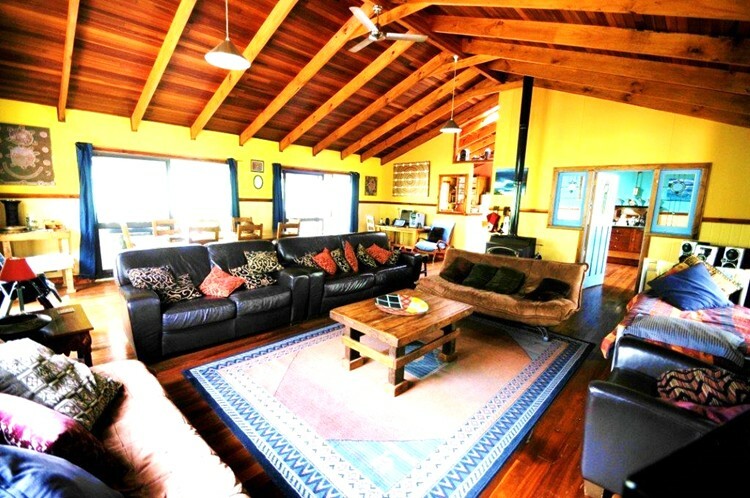 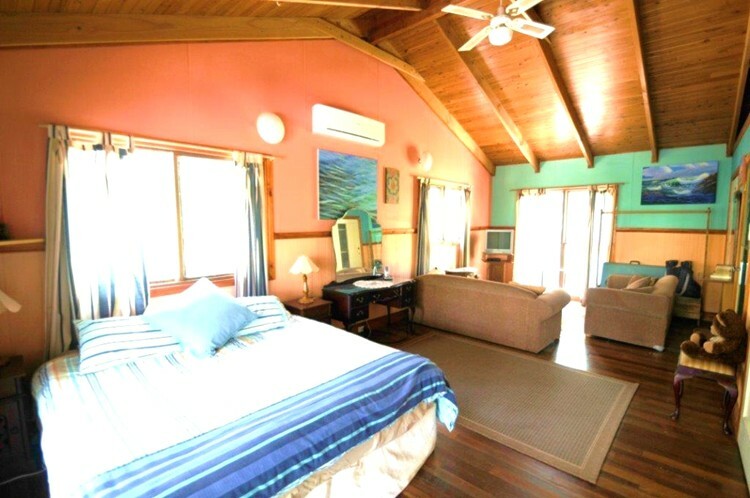 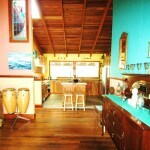 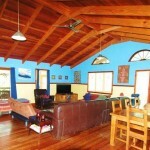 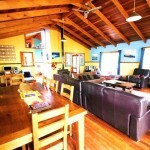 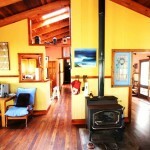 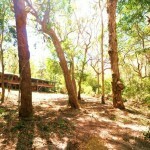 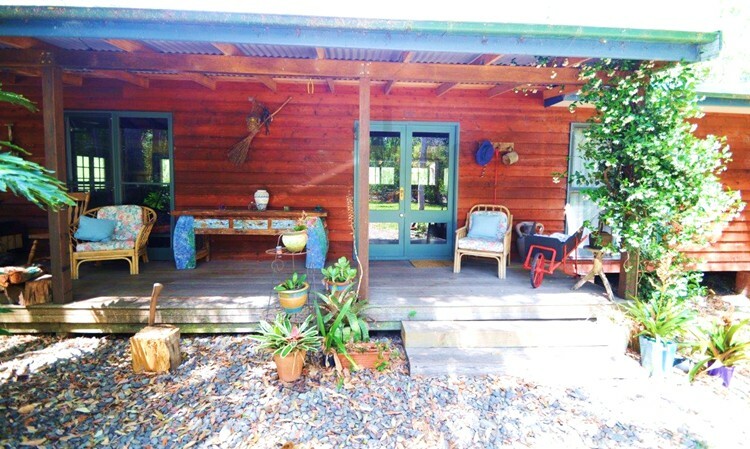 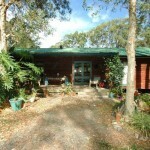 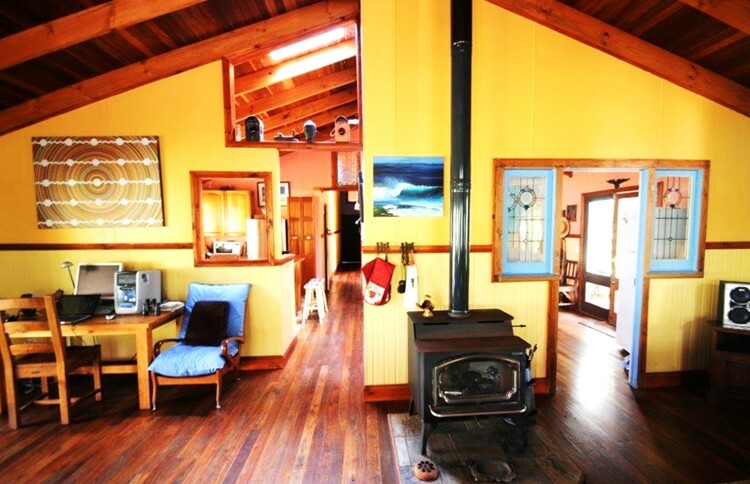 This is a wonderful beachside holiday house located in the bush on an estuary with its own path to the beach. 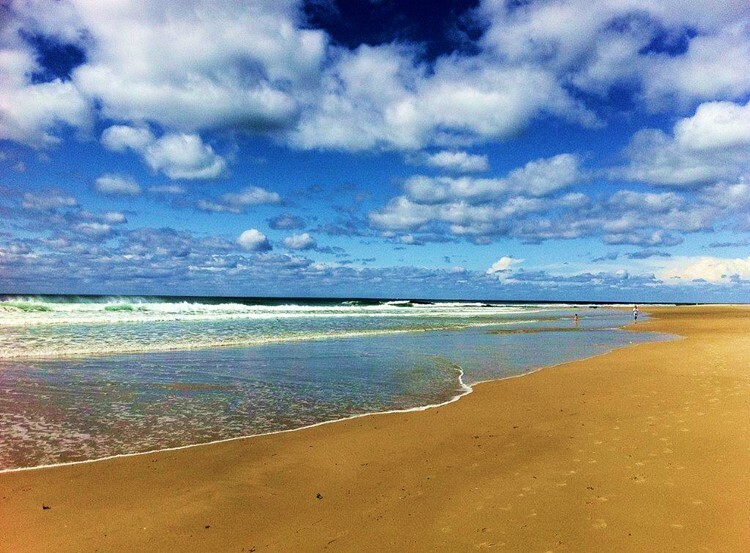 Either walk or drive to the beach in 8 minutes. 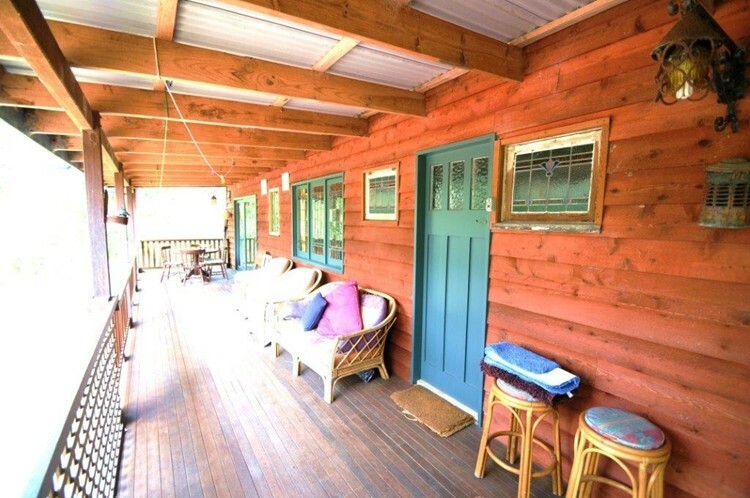 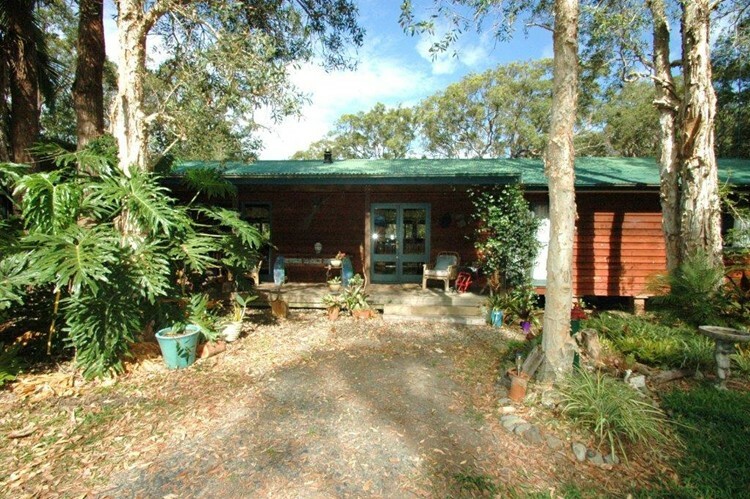 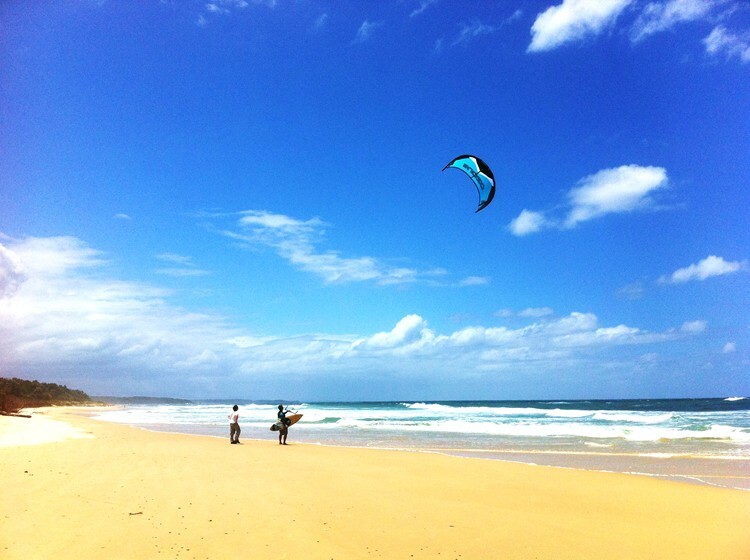 Located near both Nambucca Heads and Valla Beach. 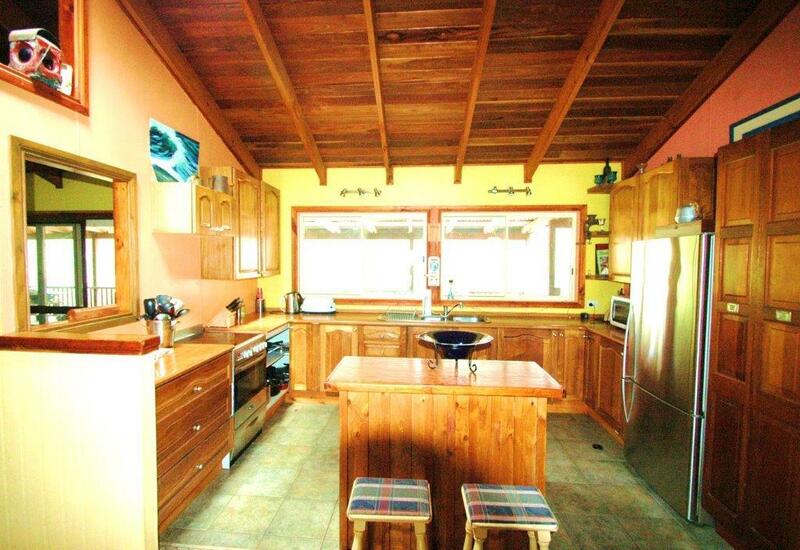 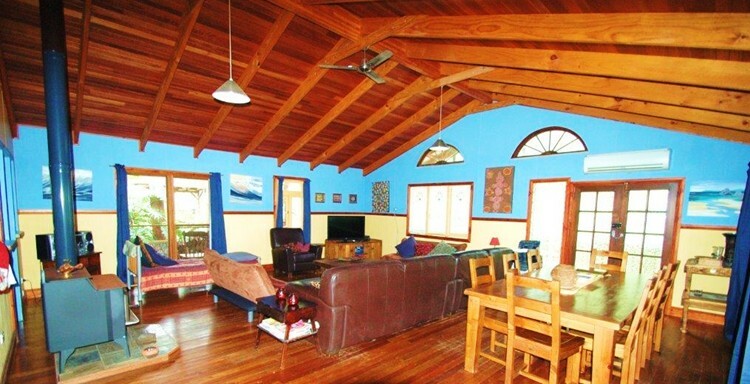 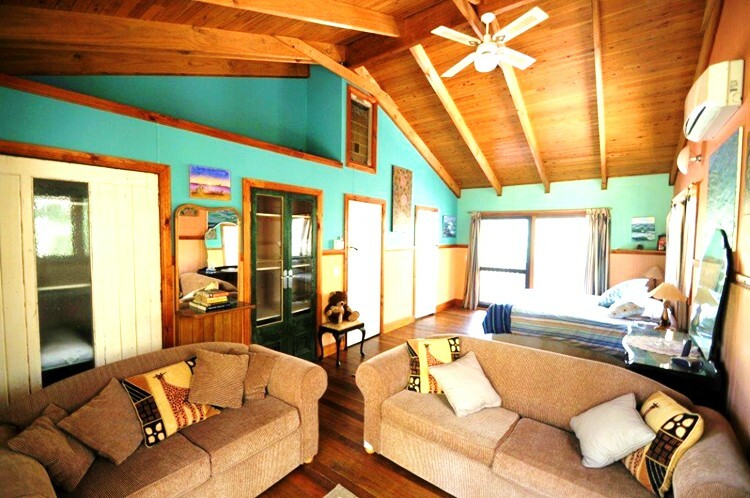 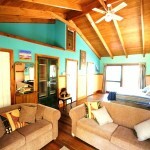 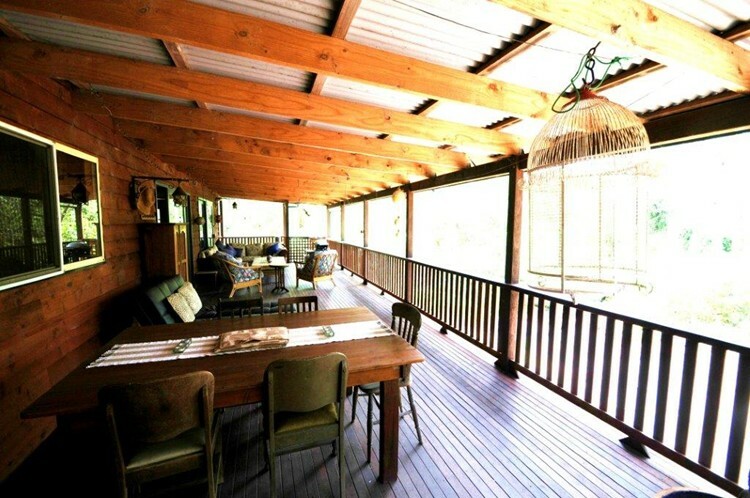 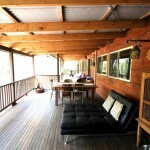 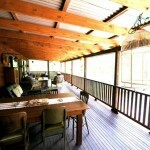 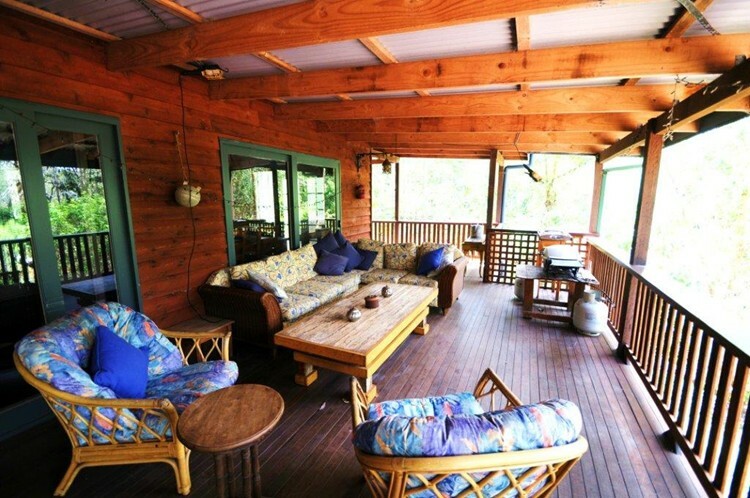 Timber ceiling and floors, great big covered verandah to watch birds and wildlife under cover. 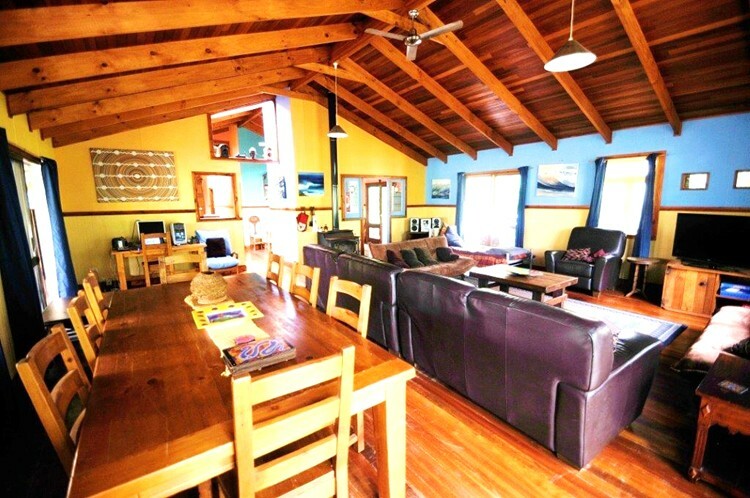 Private, peaceful and very spacious this holiday house has plenty of regulars staying so we are confident you will enjoy it too. 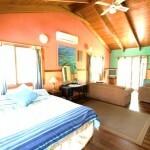 All interesting furniture and comfortable beds. 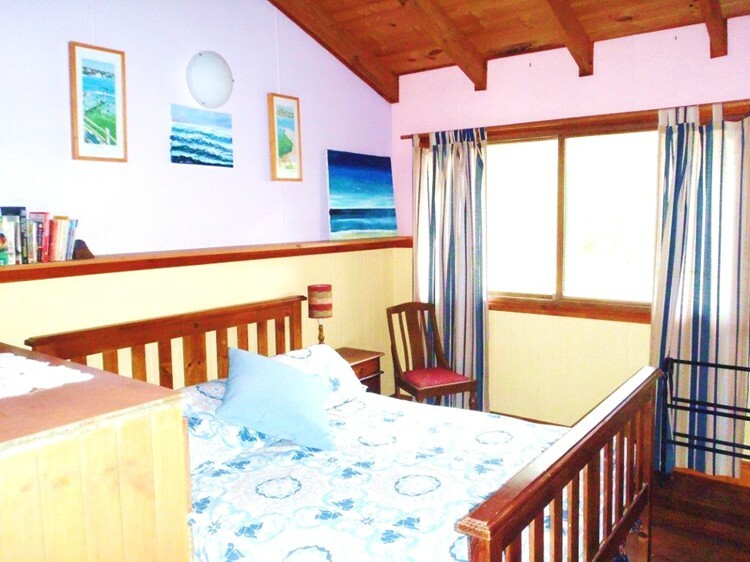 Well equipped new kitchen with dishwasher and gas stove, electric oven, two TV’s, DVD, 3 bedrooms.The main bedroom has a queen bed, the second has double and third has a single. 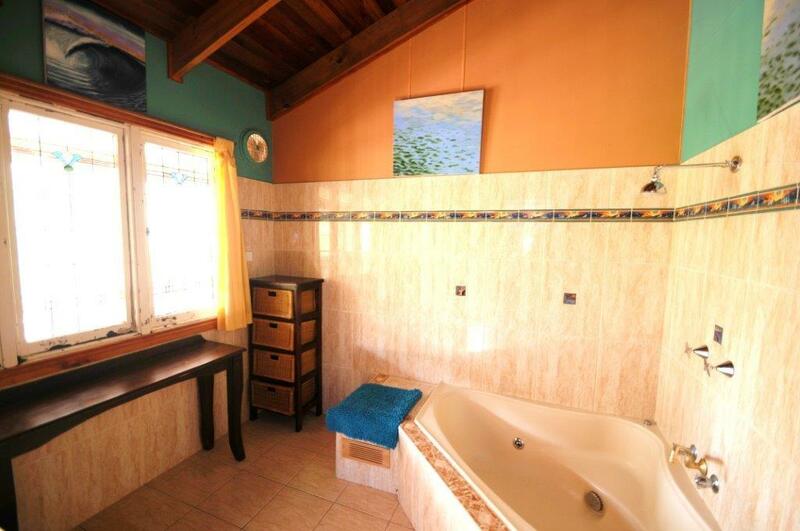 There are two bathrooms, one upstairs and the second has shower, toilet. 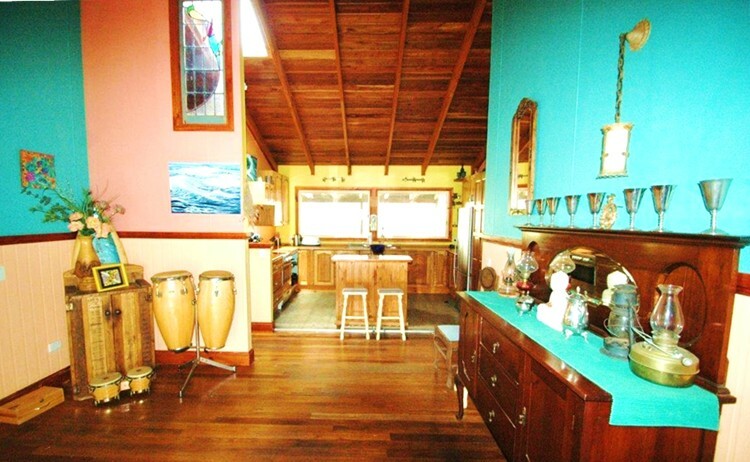 There’s a laundry downstairs with washer, dryer. 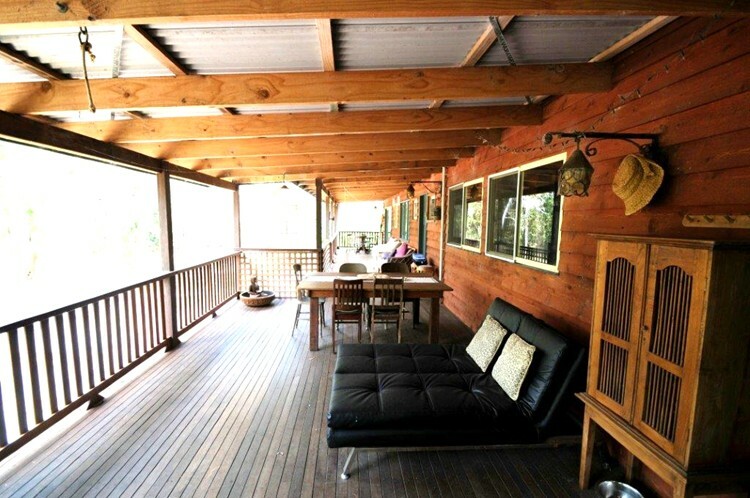 There’s a Weber BBQ and linen is included for a single couple, extra $20 for second couple. 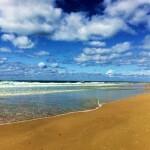 This part of the Mid North Coast is full of great things to see and do. 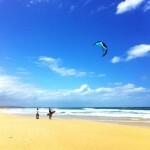 There are several surfing spots to walk and drive to. 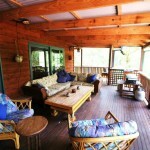 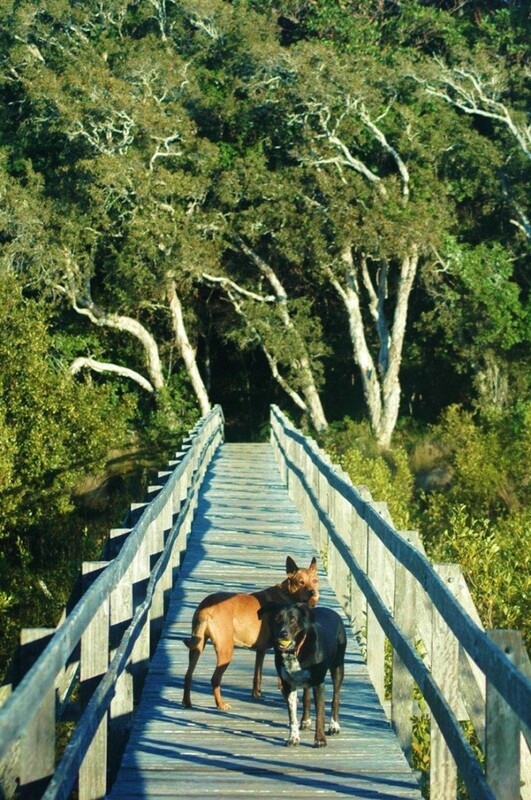 There’s a 3 km drive to the town and 1 hour walk south along 4 beaches to Nambucca jetty from the house. 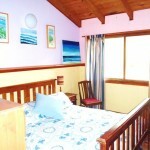 Valla Beach is walking distance to the north. 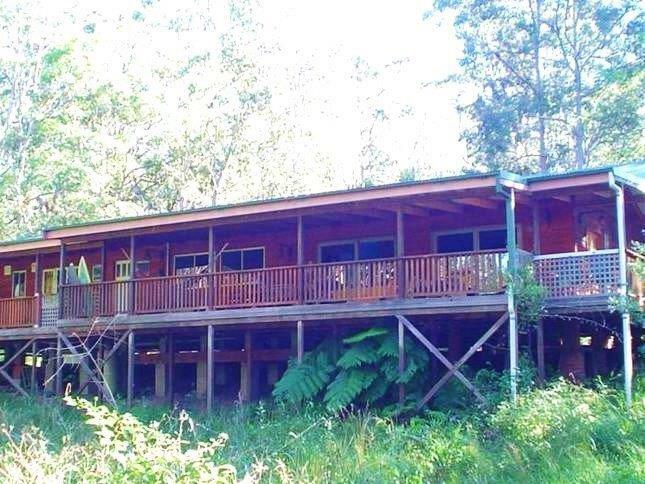 Other attractions include Bellingen and the Promised Land, 1/2 hour; Dorrigo National Park Rainforest, 50min and lots more. 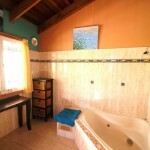 I guarantee you will feel like a different person after a holiday here.